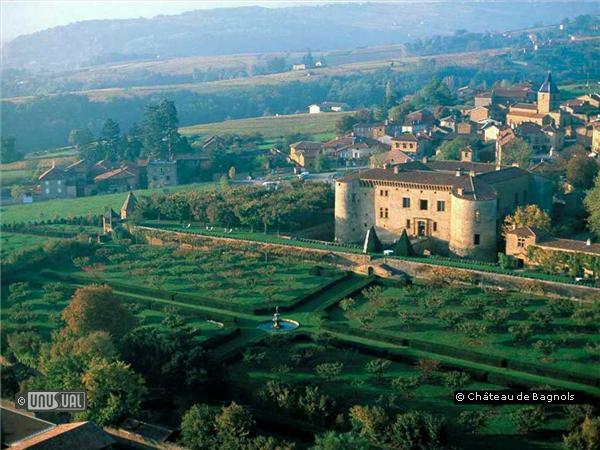 The story of Château de Bagnols mirrors the rise to Renaissance prominence of nearby Lyon. 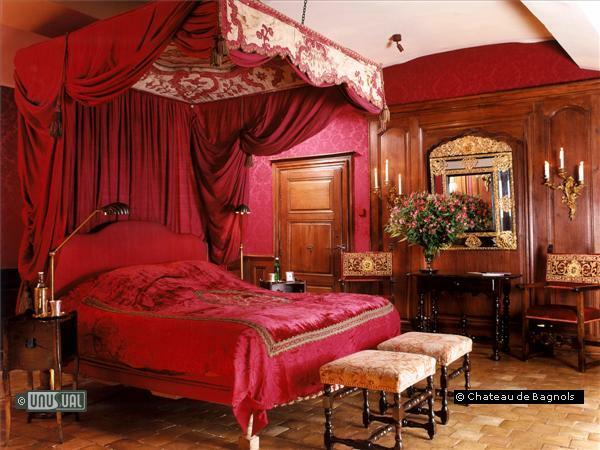 The château has enjoyed four distinct periods. The first was medieval, when a defensive fortress was built between 1217 and 1221 by Guichard d'Oingt, an ally of the Archbishop of Lyon. The original three round towers, linked by curtain walls with arrow loops, were surrounded by a deep moat whose dug out earth was used for an embankment from which to survey the whole valley. The Basse Cour, or lower courtyard, was where villagers could take refuge in time of need. The second and most glorious epoch at Bagnols was during the Renaissance. Lyon's commerce and industry, in particular its silk industry, had raised the city to a magnificent position in Renaissance Europe. Huge fortunes were amassed, and the newly rich and ennobled merchants began to buy out the declining medieval lords. Jean Camus, one of these merchants, a Burgundian importer of almonds, rice and other commodities, rose to be a leading citizen. He helped develop Lyon's silk trade, became an adviser and secretary to the king and married into the aristocracy. Jean bought Bagnols in 1566, the first of three Camus family generations to live there. 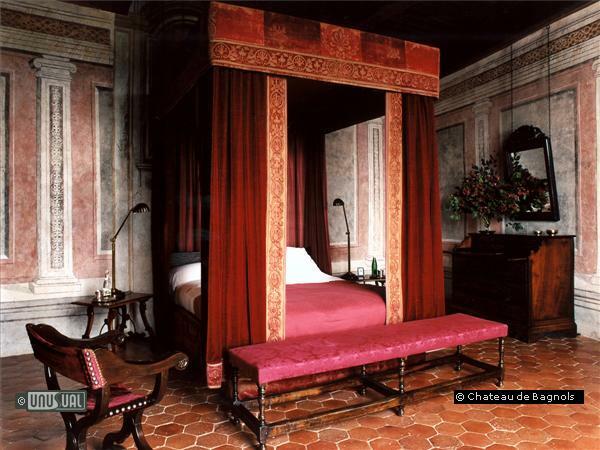 The château's third period began in 1711 when it was bought by Joseph-Barthélémy Hessler, a 35-year-old man from Frankfurt who settled in Lyon. Lavishing money on its maintenance and yet more decoration - it took ten years to re-roof it - he removed some of the by now unnecessary fortifications and added an ice-house and the formal garden with its grand terrace. Inside, the Salles des Gardes was redecorated with trompe l'oeil columns framing paintings of the four seasons, all in fashionable 18th-century pale colours with shell and palmette motifs. By the end of the century, the glory of Bagnols was over. 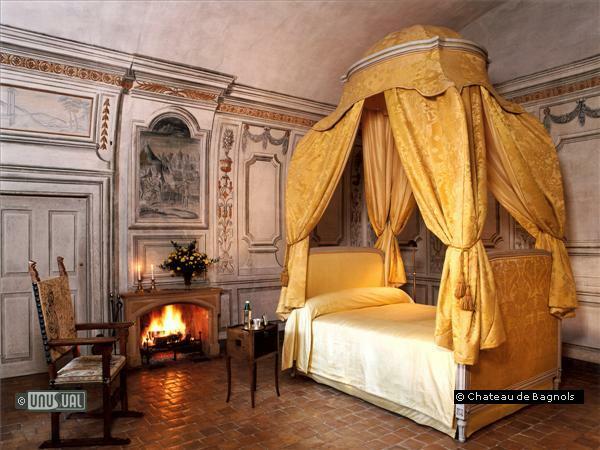 Owners took little interest in the château and the break-up of the estate reduced its income. Bagnols could then be said to have lapsed into obscurity for almost 200 years. 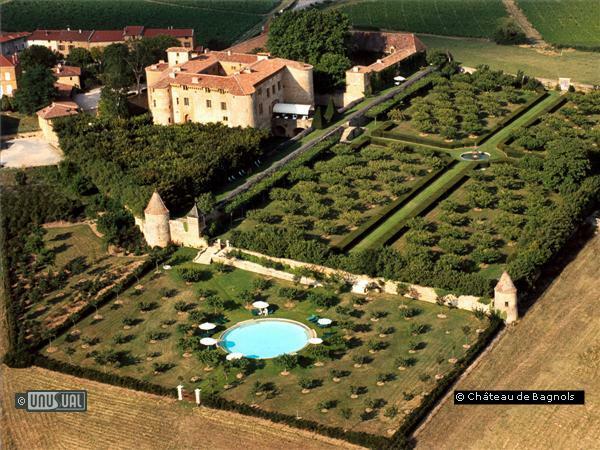 The château became a working farm. 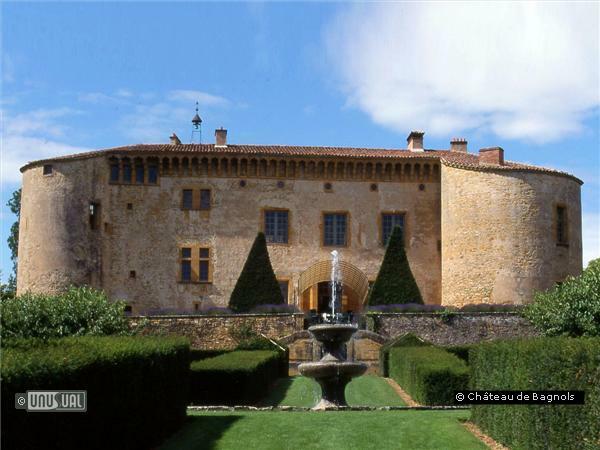 It was in 1987 that the present owners discovered Château de Bagnols, a sad but ravishingly beautiful building with leaking roofs, creepers running rampant, cracked walls and a family of crows living in one tower. It was, however, a 'Monument Historique Classe', a building protected by the State for its architectural and historical importance. With energy and vision, new owners have painstakingly brought the château back to the finest moment of its life - a phoenix-like rebirth. More than 400 specialist builders and craftsmen rose to the challenge, while hundreds of specially commissioned items made throughout the world complement the private collection of antique furnishings which complete the interior. Raynaud, one of the old French manufacturers in Limoges, made the blue and white armorial china; Hartzviller, in Alsace, made copies of the 18th-century glass; the old Irish firm of Liddell made the table linen; and Prelle of Lyon made the silk to cover the chairs in the dining room. The relaxed atmosphere of being in a private home is complemented by every modern facility. With its towers, moat, honey-coloured stone known as pierres dorées and entrance across a drawbridge, Bagnols is one of France's major historic monuments. 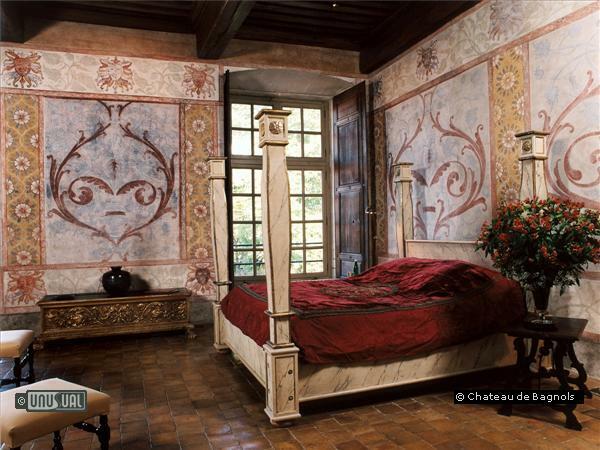 The 21 rooms and suites have been painstakingly restored, revealing wall paintings created during the château's finest period. 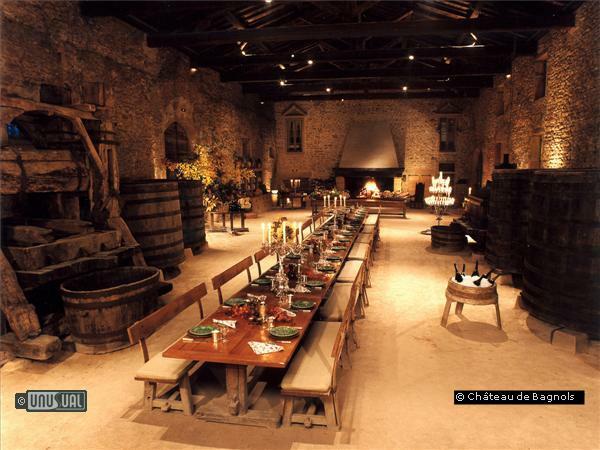 Bagnols offers both the experience of being a cherished guest in historic, luxurious and relaxing surroundings as well as an ideal venue for conferences and product launches of the most select and exclusive nature. Lyon, is about 35 miles distant, and has an international airport the main railway station provides fast trains to Paris or Geneva only two hours away. The ski slopes of the alps are a 90-minute drive away. From 17 to 19 November 2017, the highest Christmas market in Europe will open its doors on Pilatus Kulm. Over forty richly decorated market stalls await guests of all ages, with local specialities, music and festivities all around you. Now that the 2016/17 Winter season at the Iglu Dorf villages has finished, the team can take stock of another impressive year. There are 7 igloo villages in Germany, Switzerland and Andorra. We share some of the statistics that demonstrate the popularity of these amazing places to stay overnight. The FOOD ZURICH culinary festival takes place across the entire city of Zurich in September. Venues include not only restaurants, hotels and street kitchens, but also more unusual locations such as the Zurich airport or the lower levels of Zurich’s main station. In the beginning of November, 2011 the artists gallery, THE PROPOSAL, opened its doors to the public in a quiet city centre courtyard in Zurich. 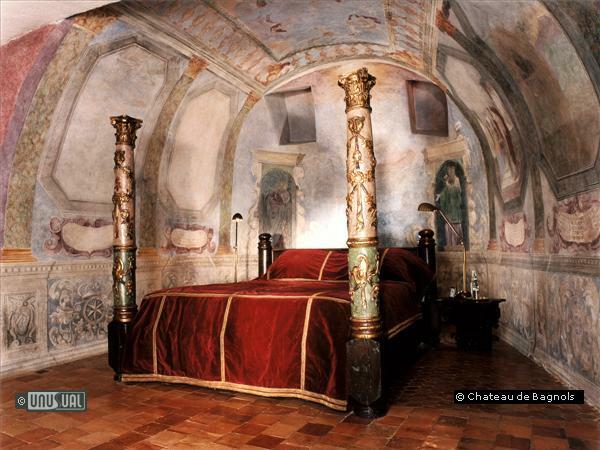 THE PROPOSAL offers the unique experience of spending a night in it’s own Bed & Breakfast.